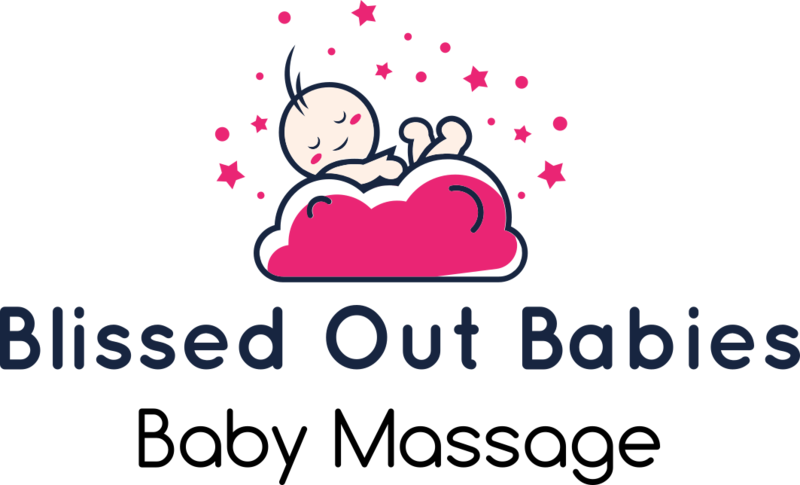 Blissed Out Babies stores your email address and mobile number only for the purposes of communication about the course you are attending. At no point will your information shared wih any third party, nor will it be used for the purposes of marketing. All personal data held is deleted 3 times per year on the last day of the month – April, August and December.